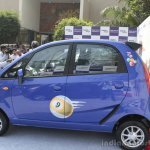 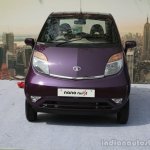 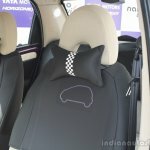 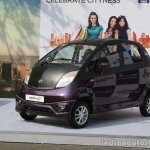 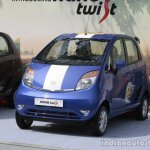 Tata Motors have launched the Nano Twist seconds ago in Mumbai. 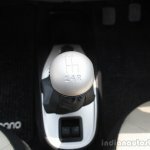 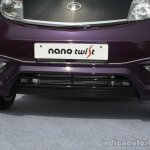 The Nano Twist, as we're sure our regular readers are aware, is the power steering variant of the Nano. 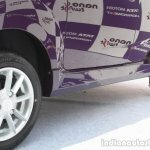 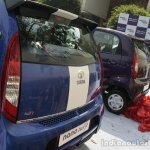 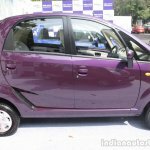 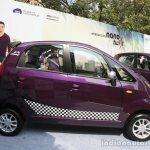 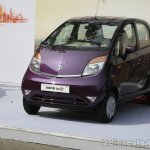 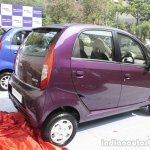 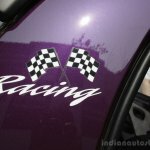 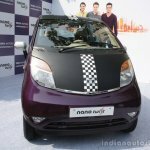 Apart from the power steering unit, the Nano Twist also gets a new body color called 'Damson Purple'. 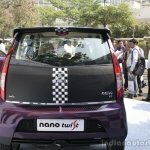 The same color was shown on the Nano Concept at the 2012 Auto Expo. 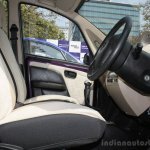 The Tata Nano Twist is the power-steering version of the Nano. 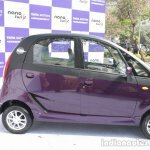 The power steering unit for this Nano is developed by Germany's ZF Friedrichshafen. 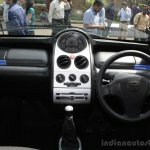 This electric power steering system (EPS) uses a brushless motor and features the same steering ratio as the non-power steering version of the Nano. 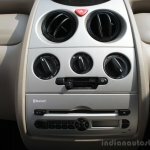 Inside, the Twist gets a brand new instrument console with a new font style for the speedometer. 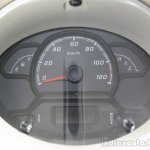 The fuel and temperature gauges on the other hand are LED units, and are placed on either side of the speedo. 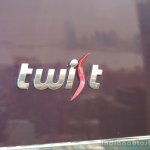 The Nano Twist is available in a single top-end trim only. 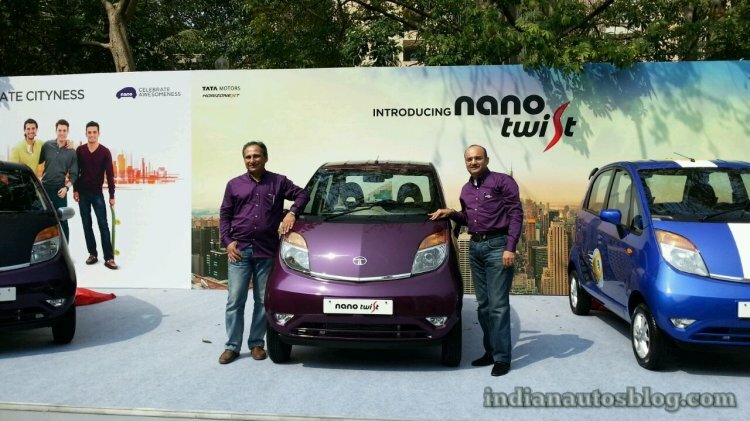 The Nano Twist promises to be an easy city runabout, especially for women drivers and elderly people. 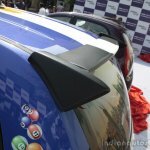 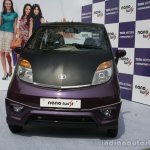 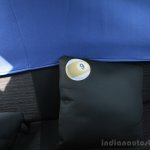 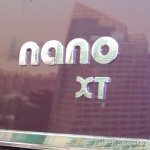 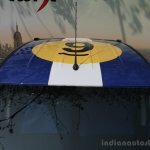 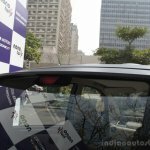 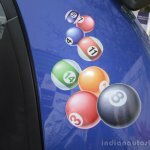 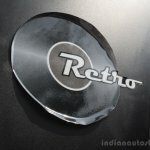 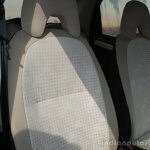 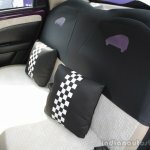 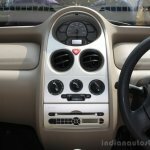 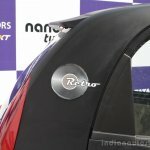 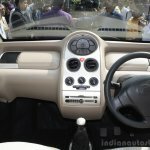 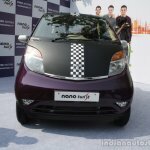 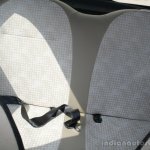 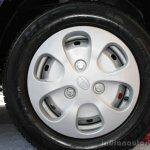 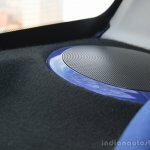 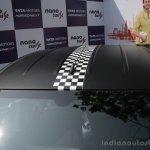 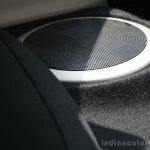 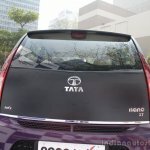 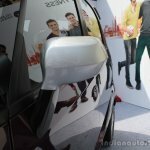 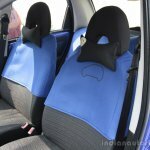 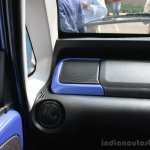 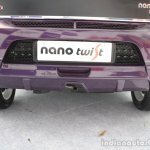 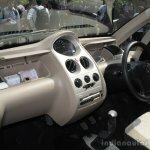 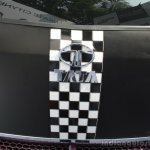 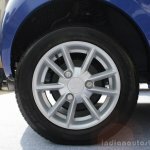 Stay tuned to Indian Autos Blog for a detailed image gallery of the Nano Twist.